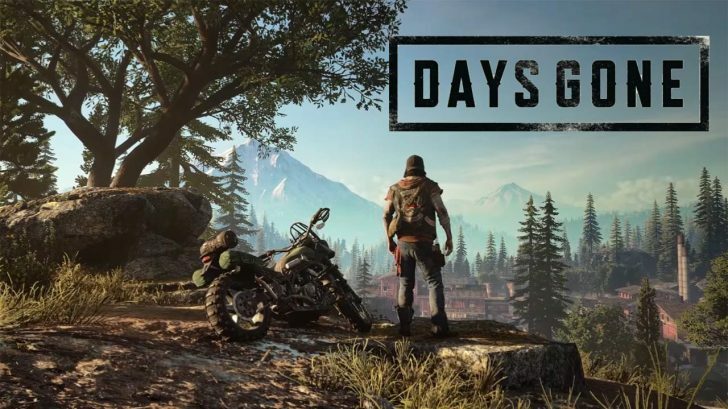 Sony Interactive Entertainment and Bend Studio have released the first in a brand new series of videos for their upcoming open world zombie game Days Gone. This first video goes over the huge and varied open world that you’ll be exploring with locations including snowy mountains, lava tube caves, muddy trails, abandoned towns and much more. Check the video out below and stay tuned for the other two videos in the weeks to come. 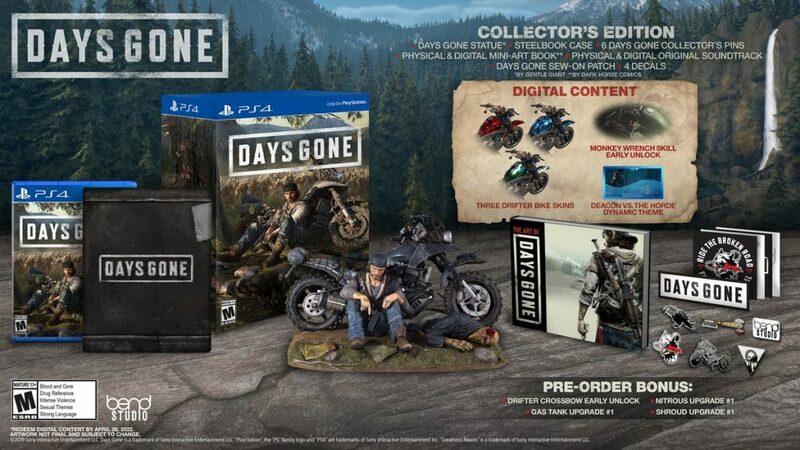 They also revealed the pre-order bonuses and the different editions of Days Gone that you can buy. Those who pre-order the game will get a voucher for the Drifter Crossbow and upgrades for your bike including Nitrous, Gas Tank, and Shroud. 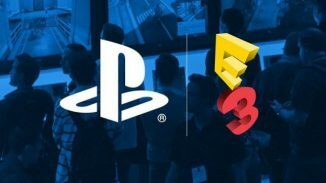 Those who pre-order on the PlayStation Store will also get a Dynamic Theme immediately after purchase. There is also a digital deluxe version you can buy which includes a digital mini artbook, digital soundtrack, three additional drifter bike skins, and an early skill unlock and theme. 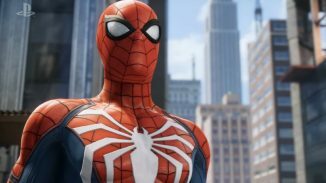 A Collector’s Edition will also be released for $139.99 and includes everything from the digital deluxe edition plus a Statue, set of patches, six pins, four decals, a Steel Book, physical soundtrack and a 48 page mini art book. 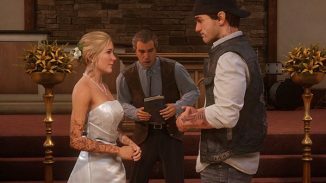 Days Gone releases on PlayStation 4 on April 26. Let us know in the comments if you’ll be picking the game up.